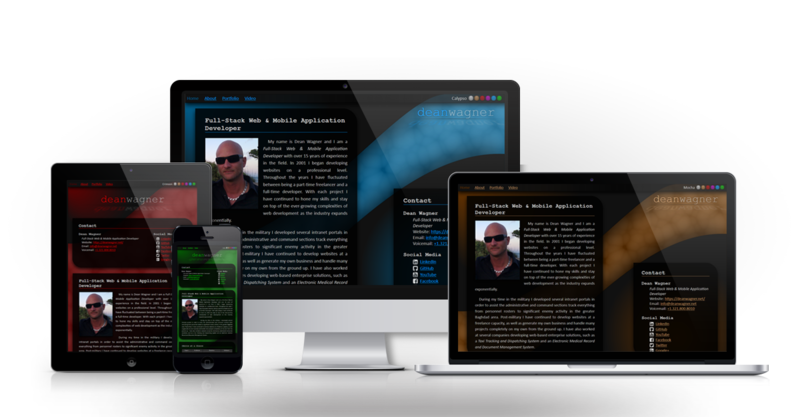 The site runs on a PHP framework that I have developed over many years myself. When I initially began developing it WordPress didn't exist—the term "blog" had not even been coined—and the existing CMSs at the time were just terrible (remember phpNuke?). The framework has been Object-Oriented since not long after the release of PHP4, and I have consistently maintained it, updating it to incorporate all of the new features with each iteration since. 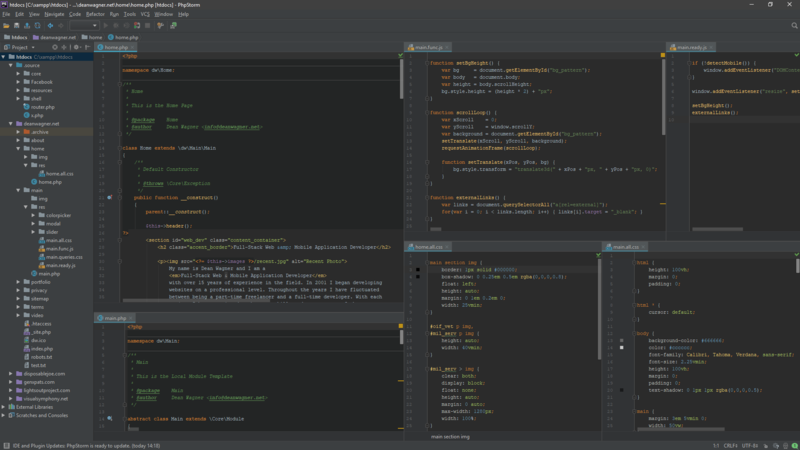 I designed the framework as a means to run multiple websites all off the same core codebase. I was tired of having to make multiple updates across all of the various websites I managed whenever I wanted to add a new feature or a third-party changed their API. It is set up so there are multiple public directories in the root directory and each one is routed to unique domains through Apache. The core codebase also resides within the root directory. Each "site" consists of a configuration file that defines the attributes of the site, an index.php file which initializes the framework, and individual packages specific to that site. Packageswhich are grouped classes that extend from the core codebase and add content. As proud as I am of what I am able to accomplish on my own, I am certainly not some elitist apposed to using third-party code. In a typical production environment it makes much more sense to go with well-established frameworks—for both the reliability of extensively tested code, as well as the documentation and familiarity for other developers who may work on the project after you. On the front-end side, I have done plenty of work in jQuery and React, just to name a couple. On the back-end, I have worked extensively in WordPress and Drupal, less as much in a few others. I am not married to PHP, either. I have the most experience working with it, but I'm comfortable working with everything from ASP.NET to Python; as well as compiled languages, from C# to Java.